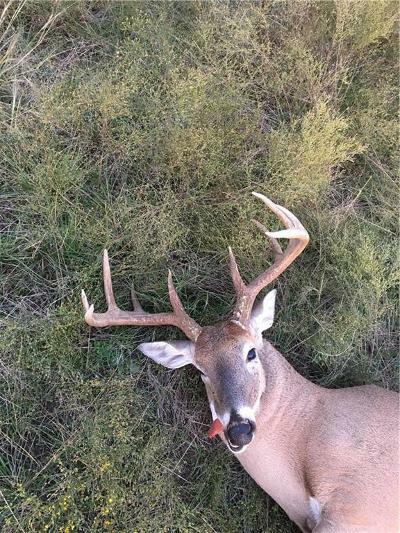 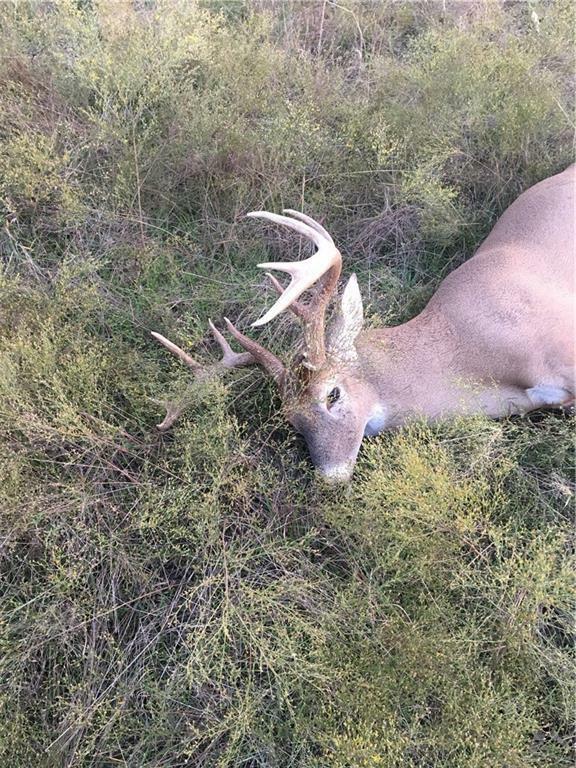 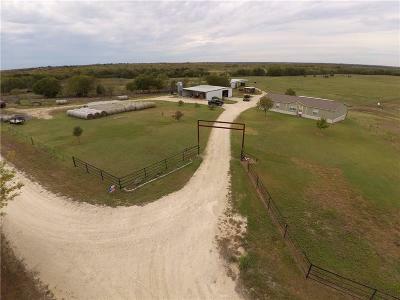 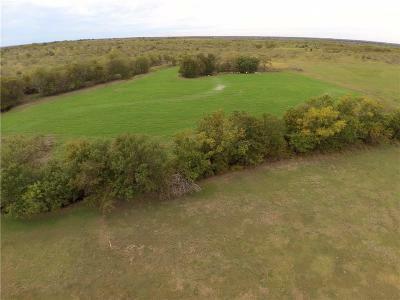 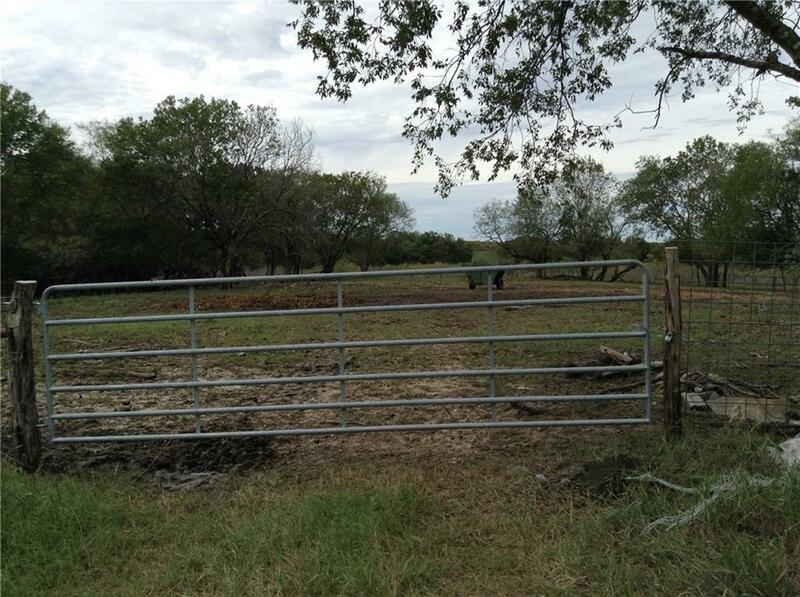 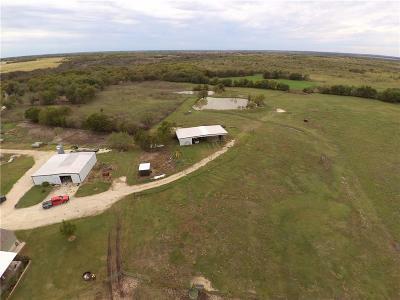 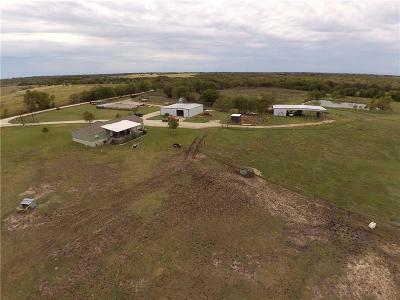 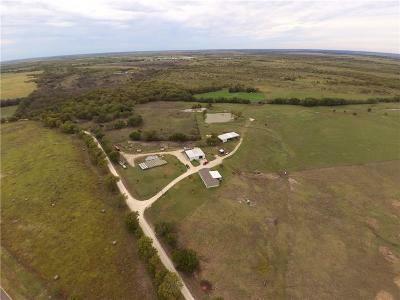 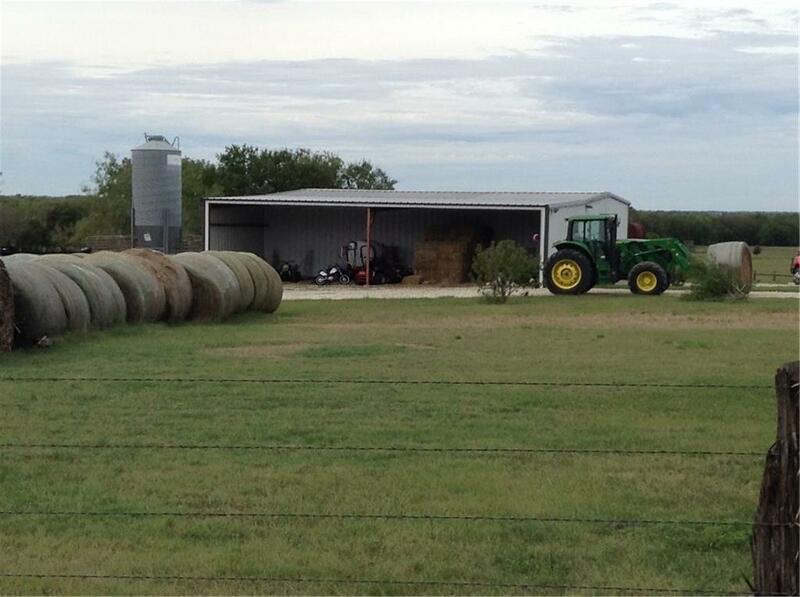 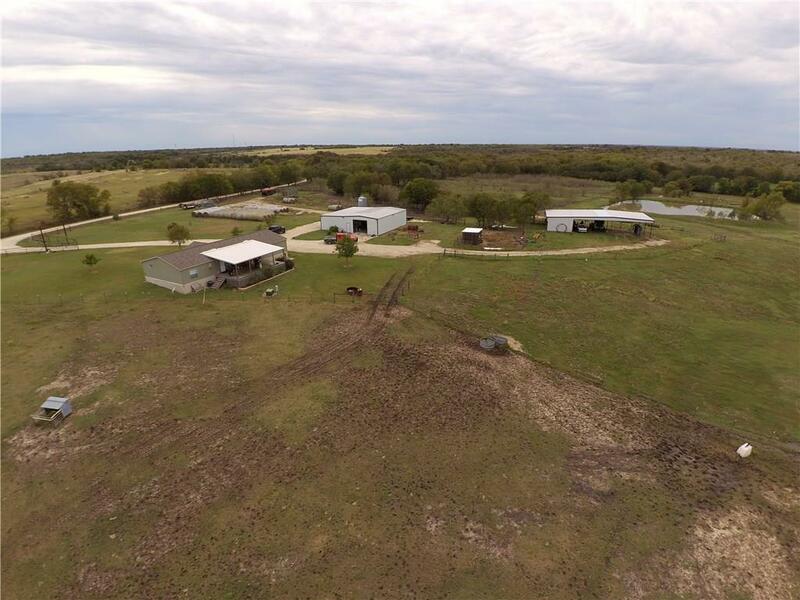 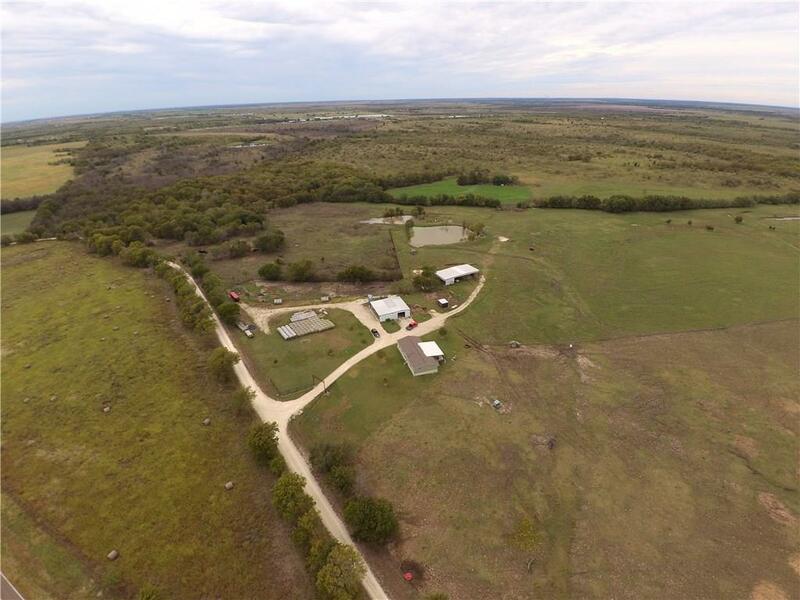 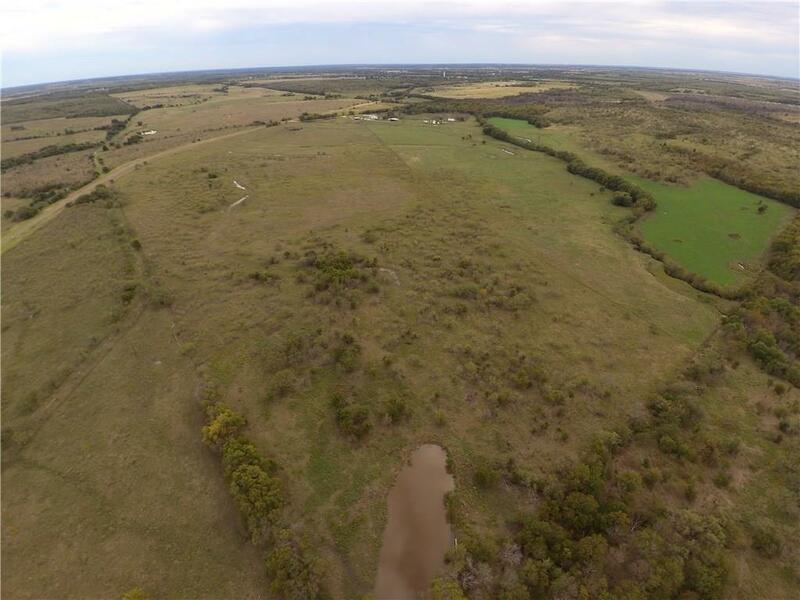 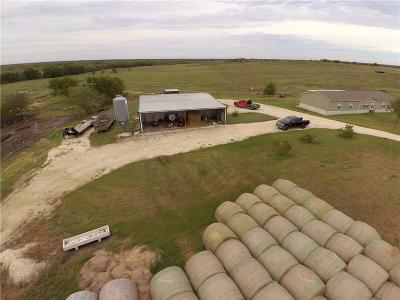 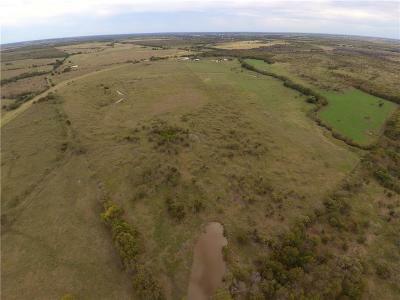 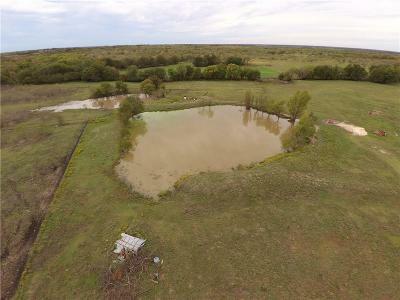 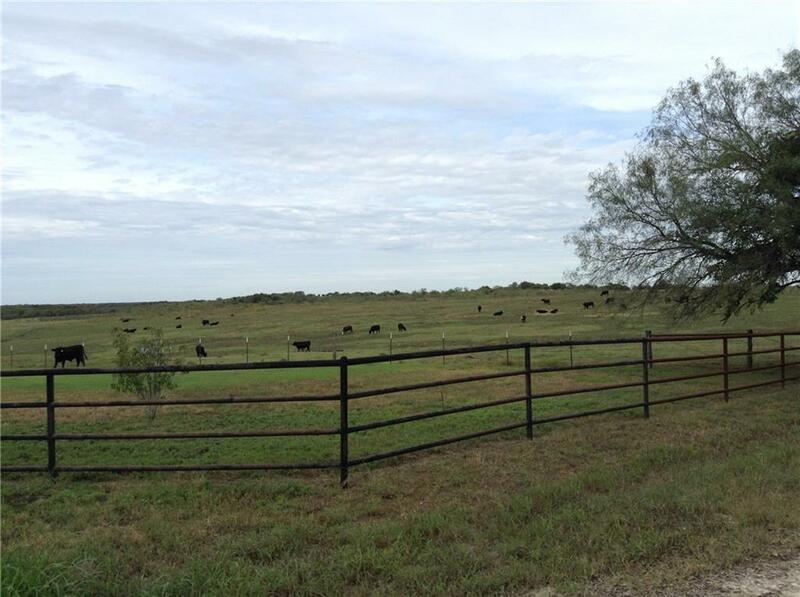 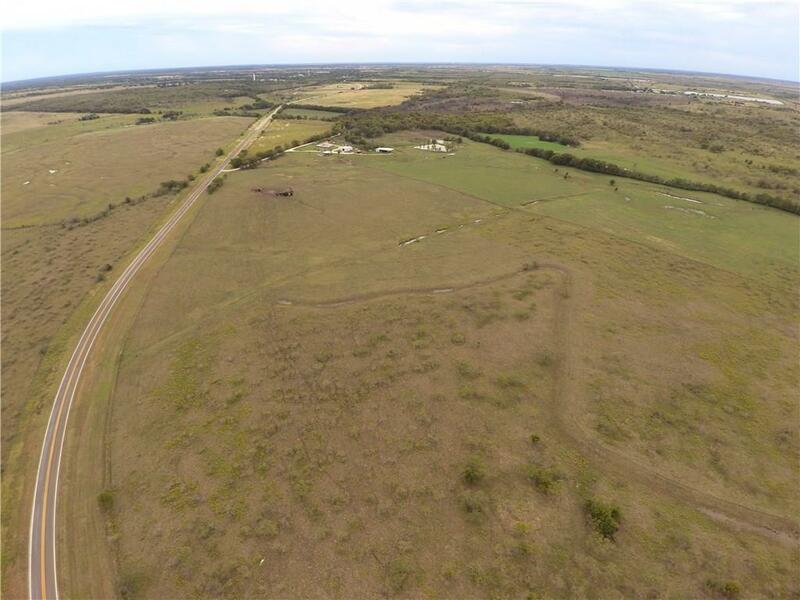 Very nice working cattle ranch with 40 X 80 shop with concrete floor, tractor shed, cattle pens, 3 stock tanks, creek, good fencing, cross fencing, bermuda grass and oats field. 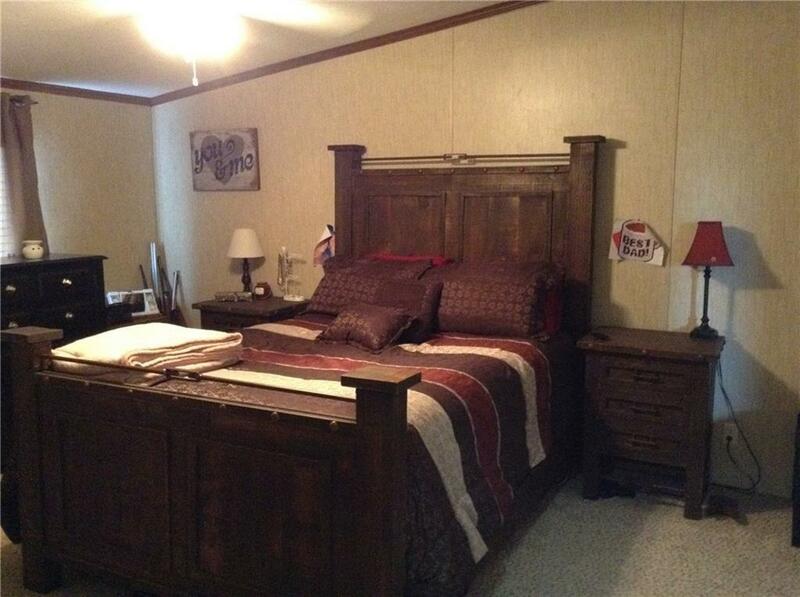 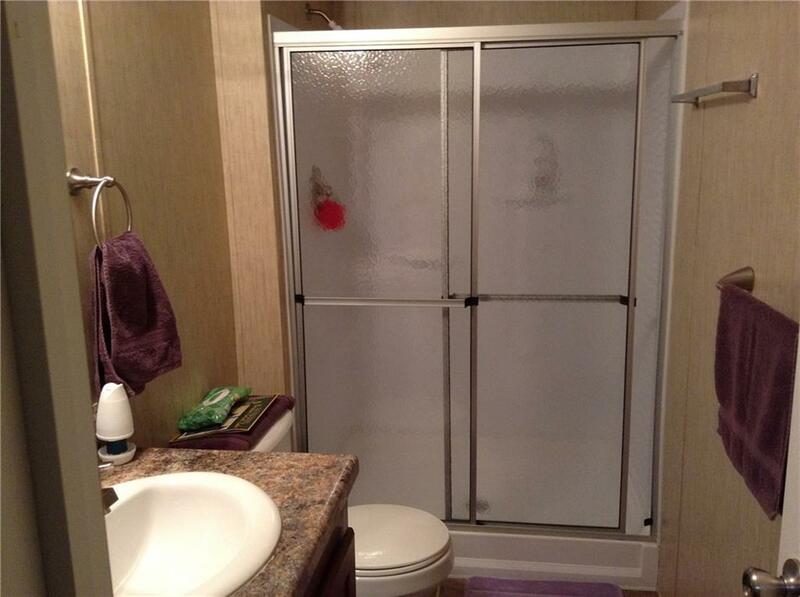 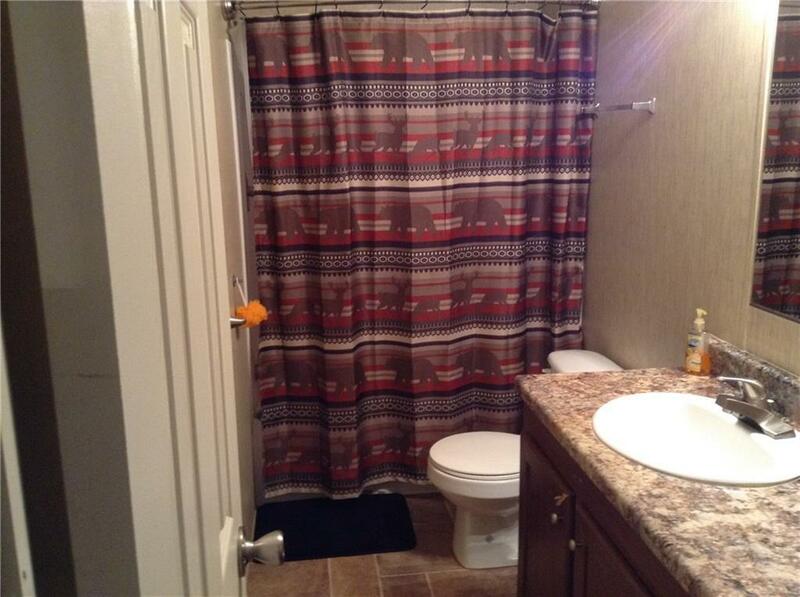 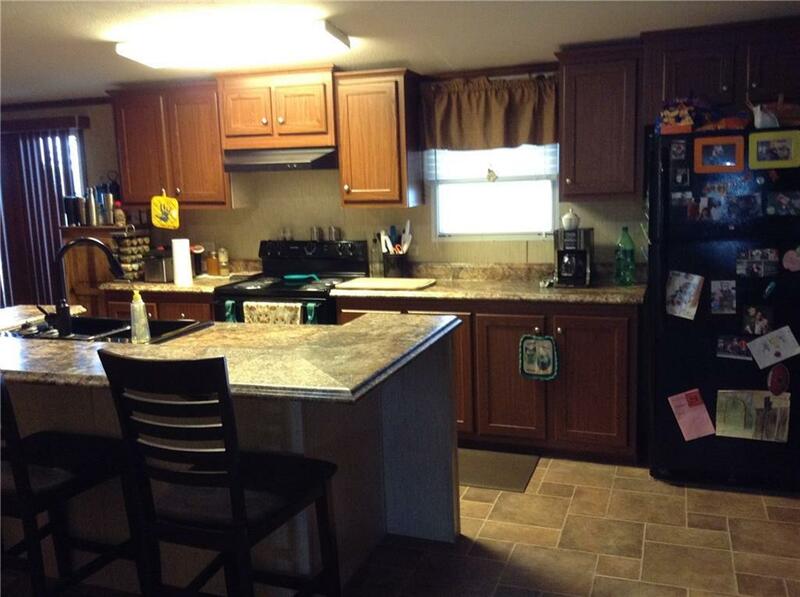 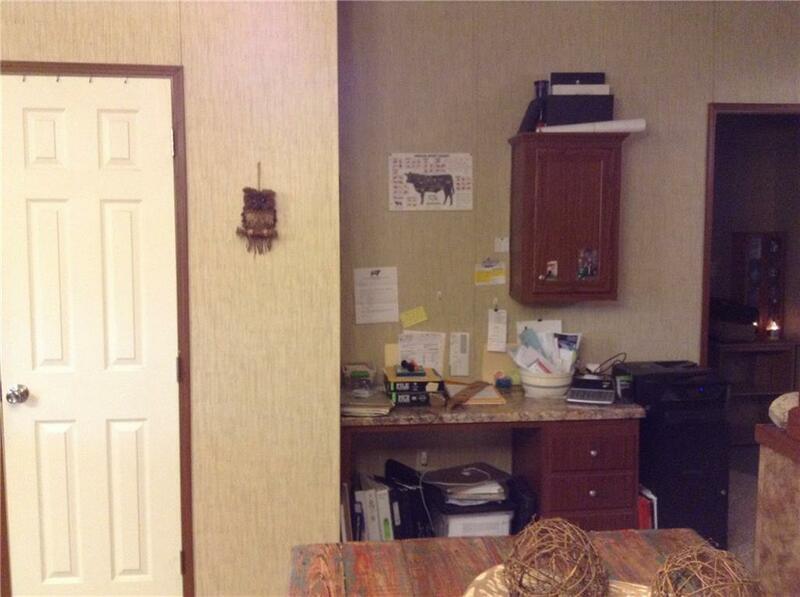 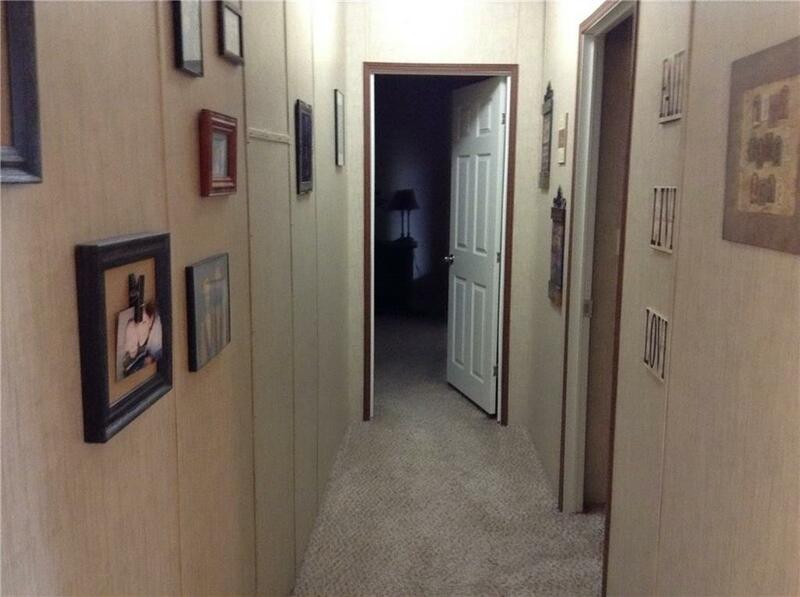 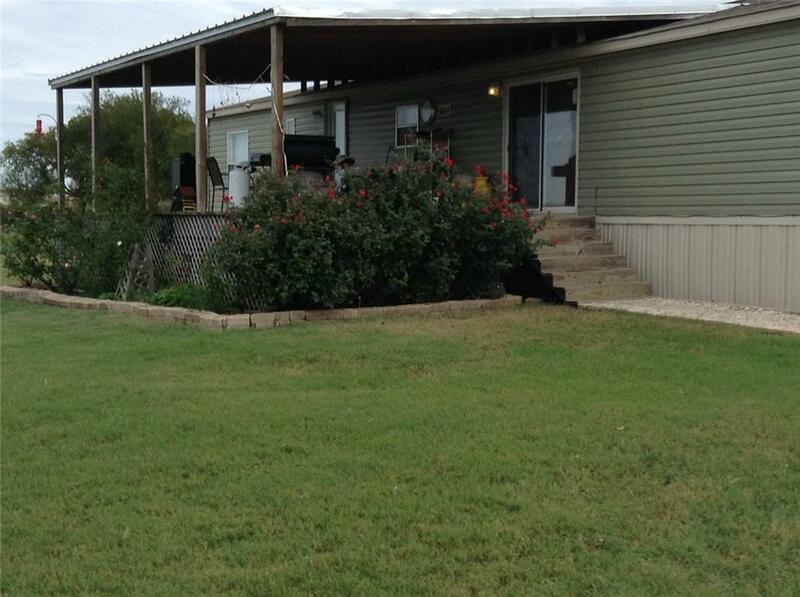 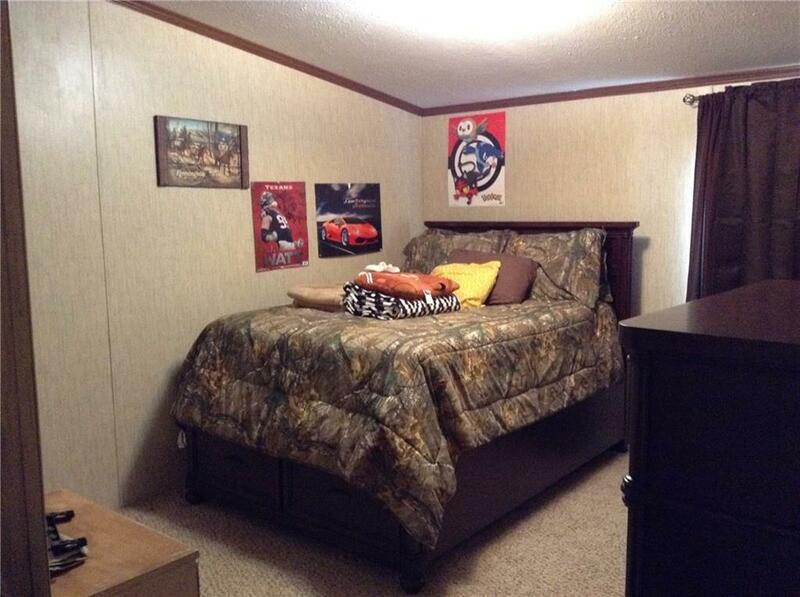 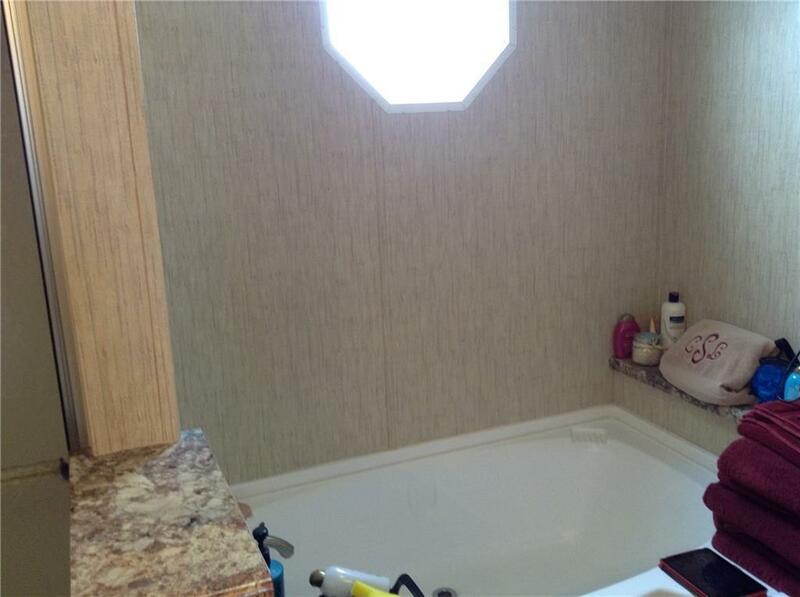 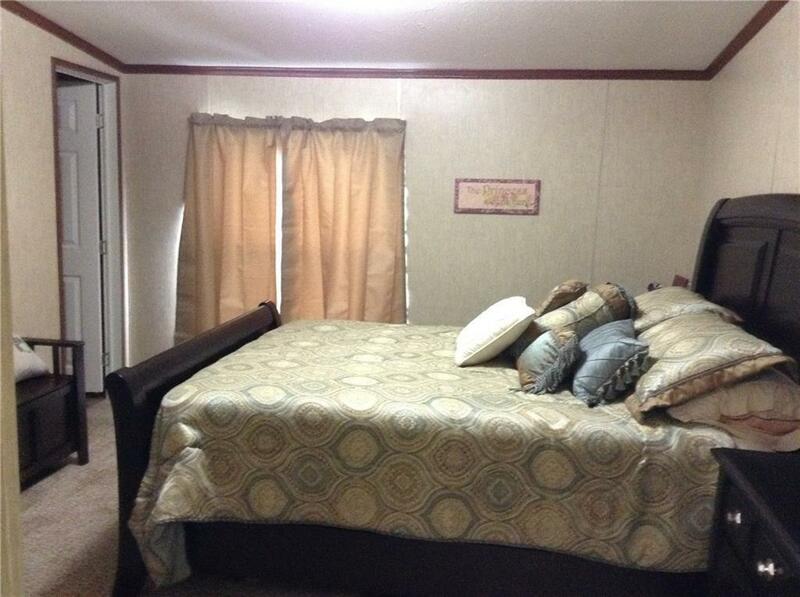 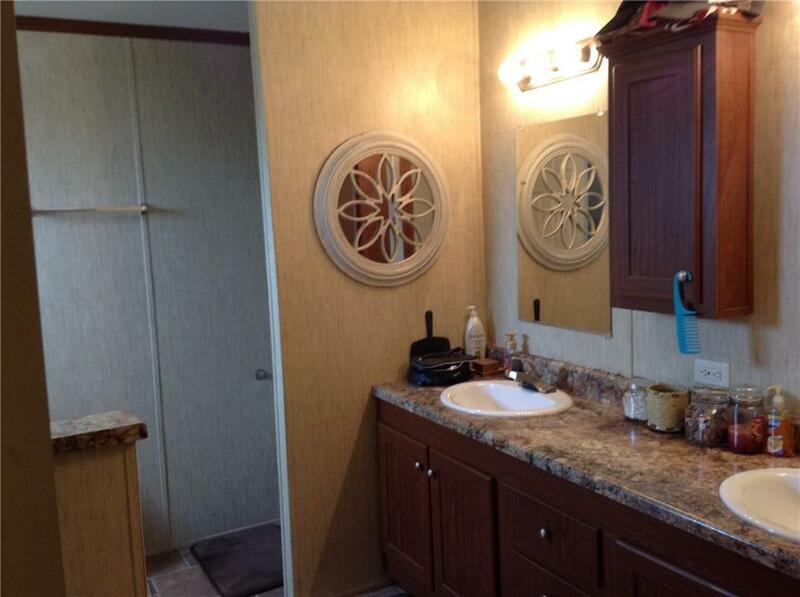 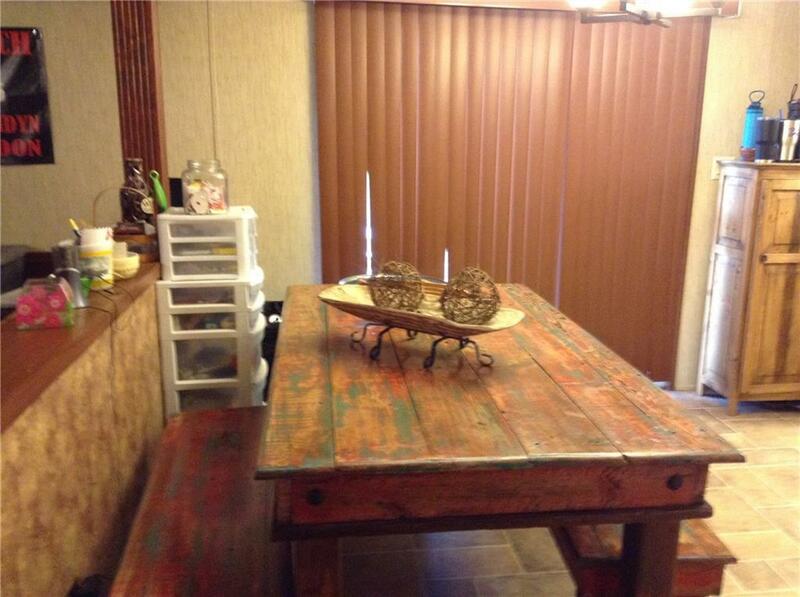 2013 Double wide mobile home, has 2108 sq. 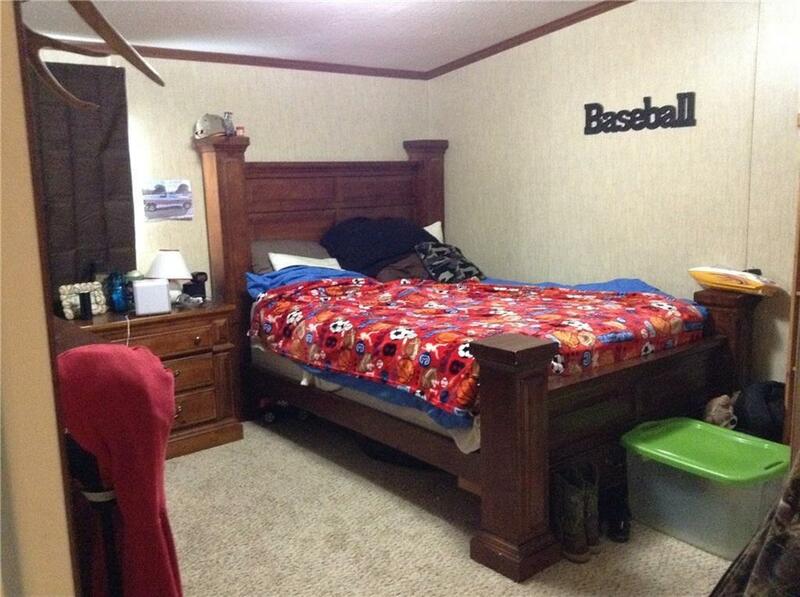 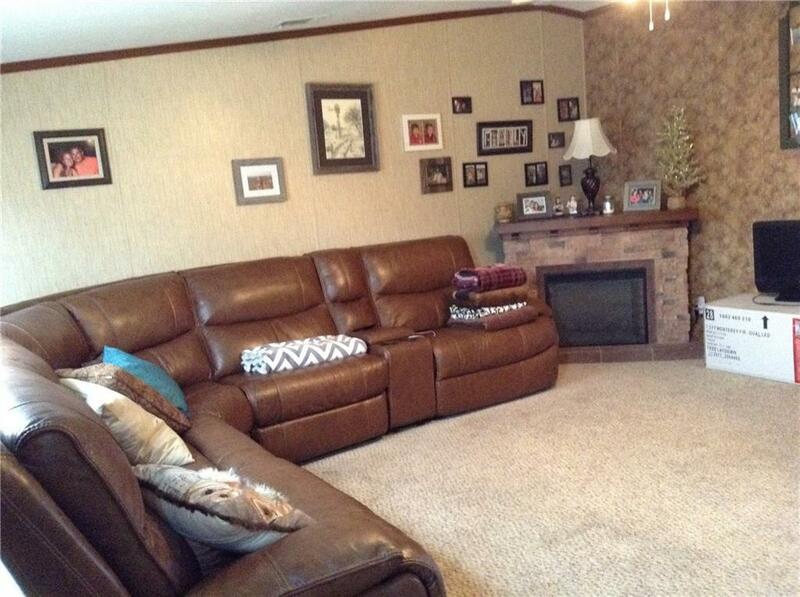 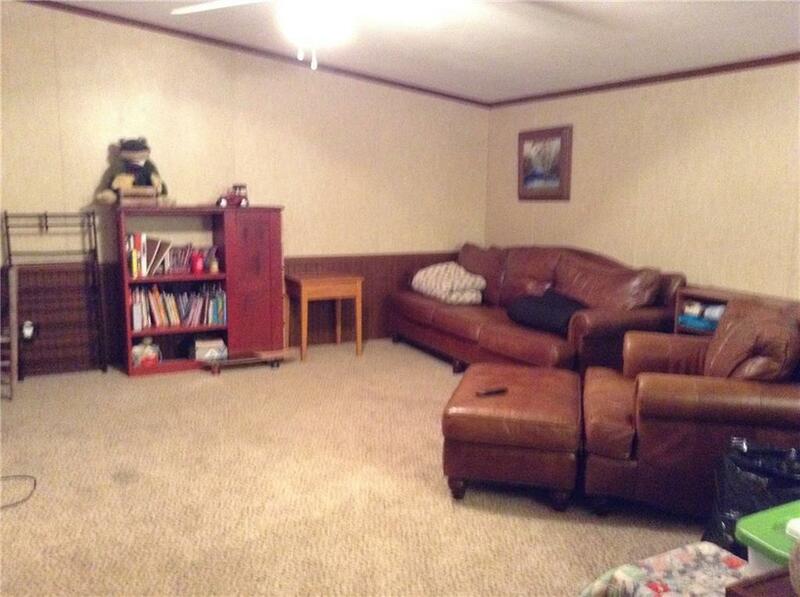 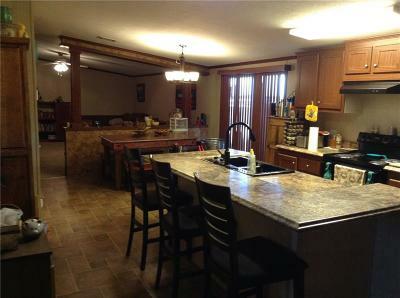 ft., 4 bedroom, 3 bath. 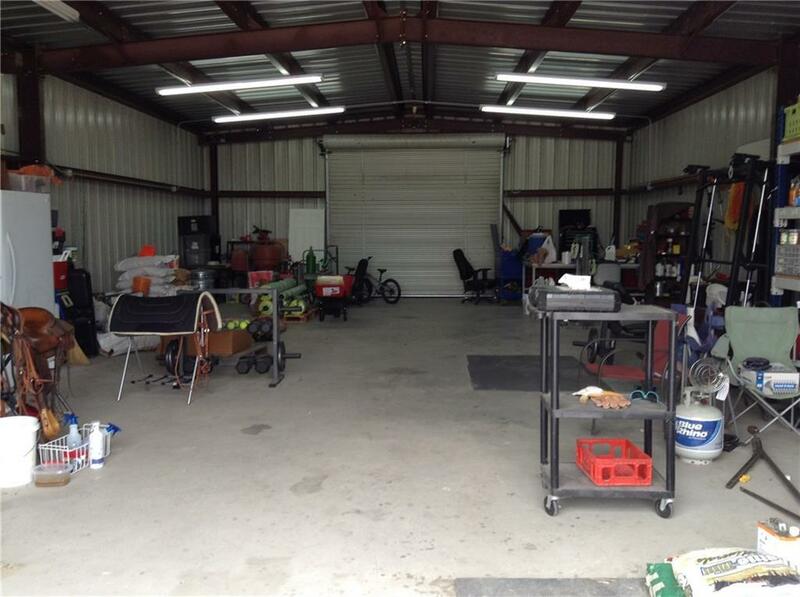 The electric lines to home and workshop are underground. 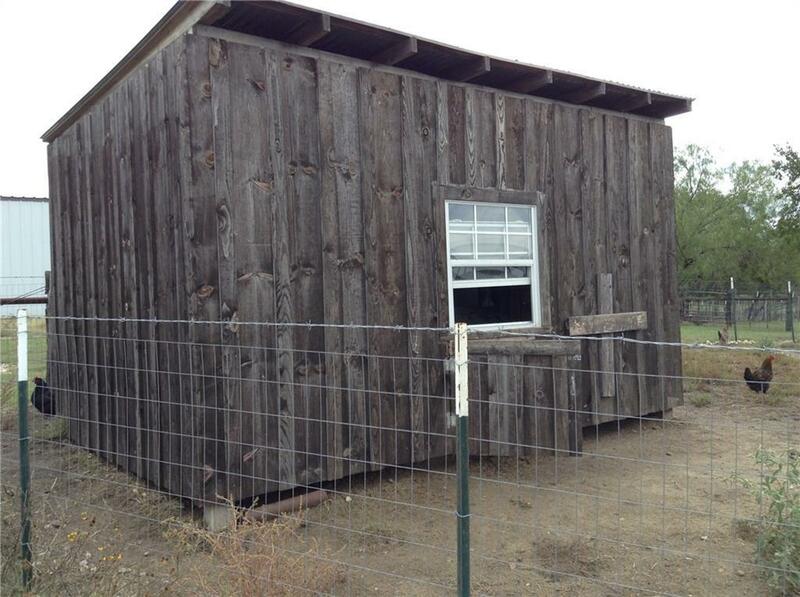 Chicken pen with chicken house. 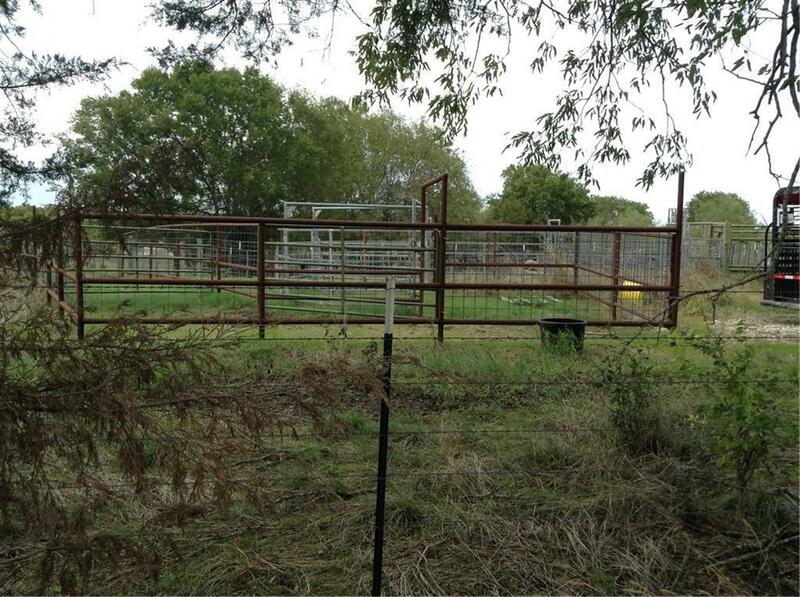 Well kept property with iron entry and electric gate. 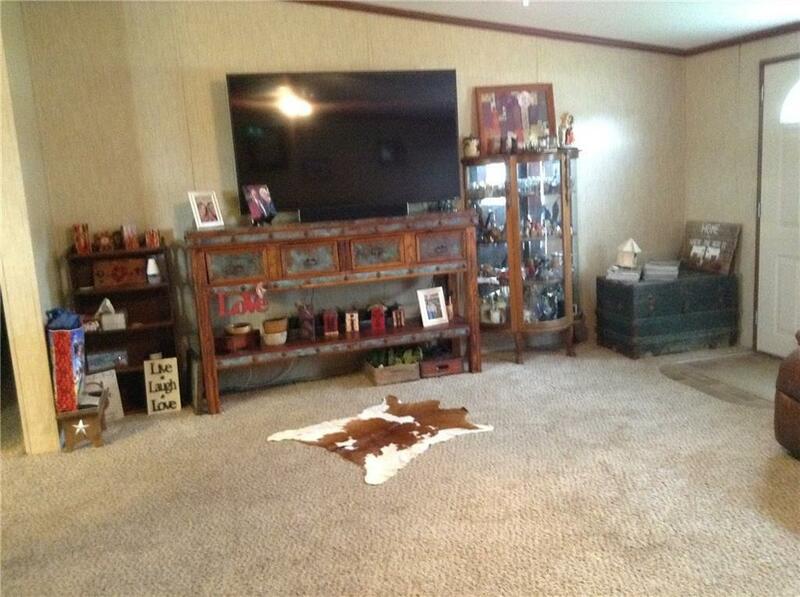 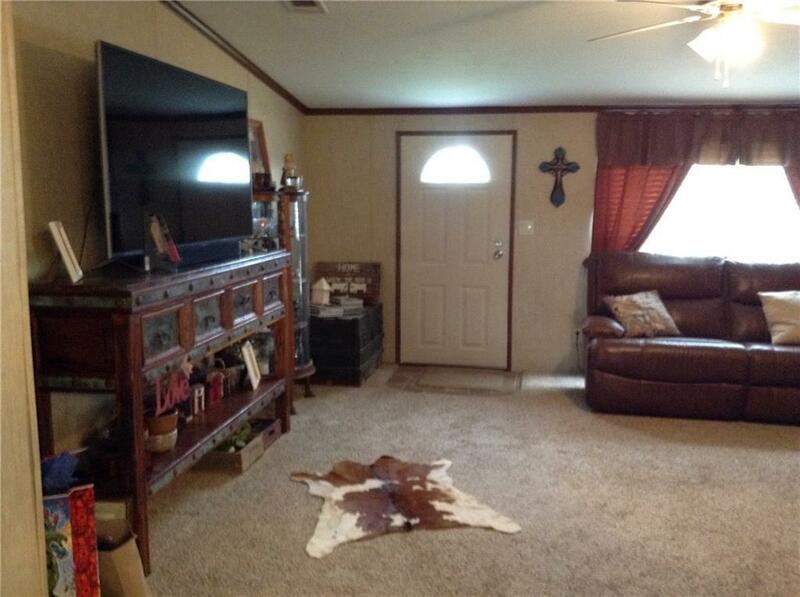 Ready for family and a cattle or horse business.